Contrasted against the old liquor store buildings, the Makerspace will provide a safe place to work, access to art supplies, and state of the art equipment. The space will also provide an online store where our local artists can establish a more reliable income and teaching/mentoring opportunities. April 2017 | Liquor stores are closed down by the efforts of heroic activists after decades of fueling crimes in the area. June 2017 | Citizens, artists, politicians, and tribal members brainstorm business ideas. The tangible need of supporting artists is pitched. November 2018 | A former liquor store is purchased to build the Whiteclay Makerspace. Make your tax -deductible donation here! Oct. 4th, 2018 - Nonprofit is working toward a place for artists to thrive in a town formerly known for alcohol sales. Artist: See-A-Vizion - Lakota Free Lance Graphic Design & Painting Entity. 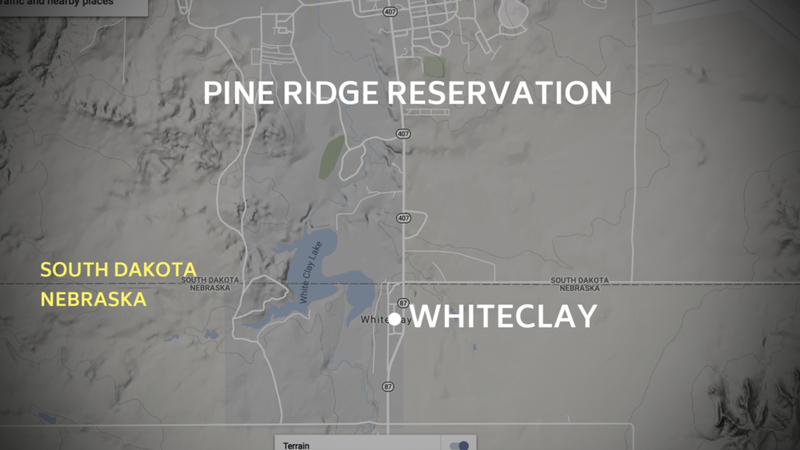 The insights, vision, and operation of White Clay Redevelopment is based on almost twenty years of experience and relationships among the Lakota people in Whiteclay, Nebraska and on the neighboring Pine Ridge Reservation. Every aspect moving forward is planned with utmost dignity in conjunction with the Oglala Sioux Tribe members and their thriving culture. 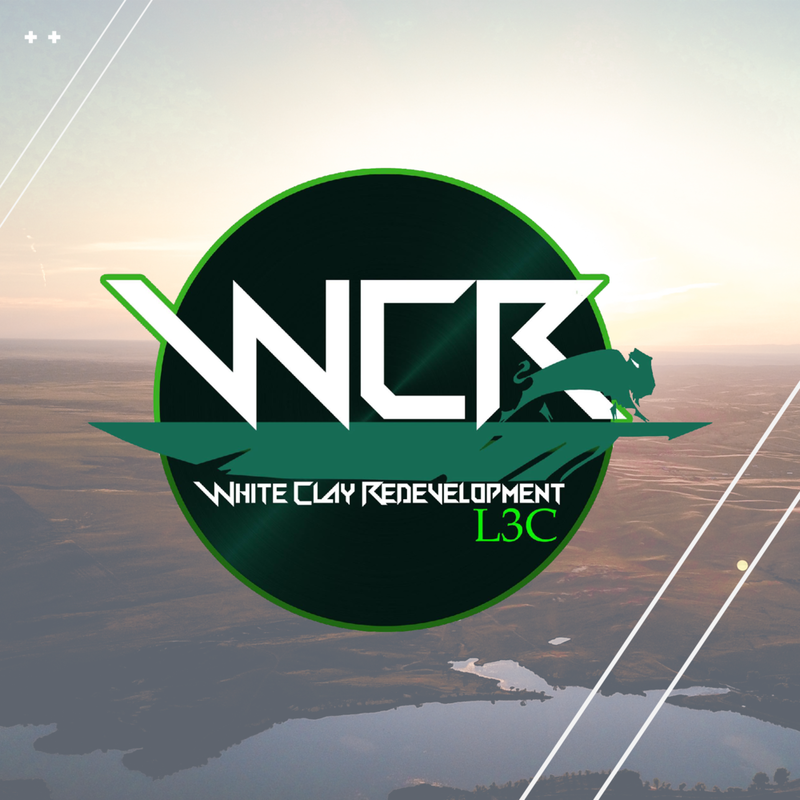 Whiteclay Redevelopment, L3C was the catalyst to launch the nonprofit organization Whiteclay Makerspace. It is a registered low-profit, limited liability company dedicated to organizing resources and activities to accomplish positive change for Whiteclay.